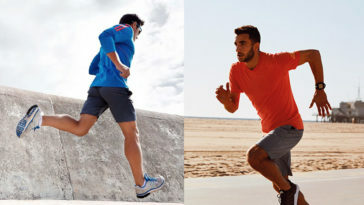 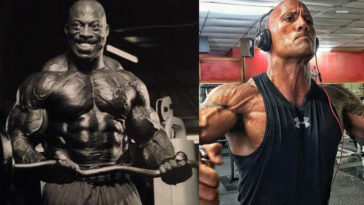 Cardio & Bodybuilding: Do Bodybuilders Need Cardio Training? 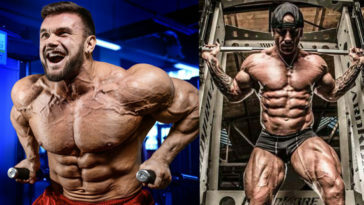 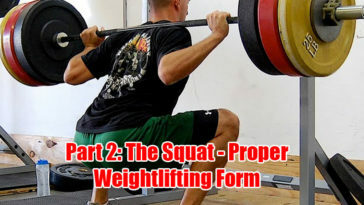 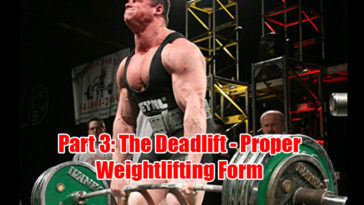 Volume vs Intensity – Which Is Best for Bodybuilding? 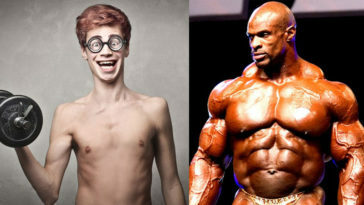 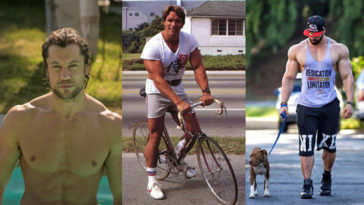 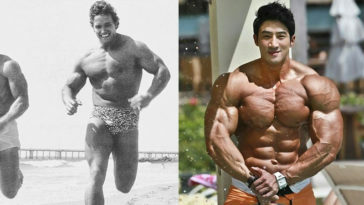 Good vs. Bad Genetics in Bodybuilding: Which Do You Have? 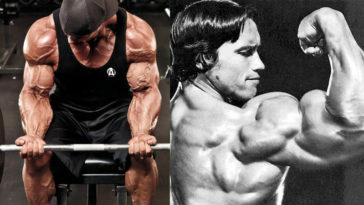 Tricep Curls: Do Them like a Pro! 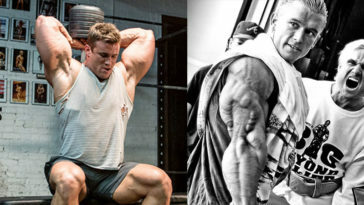 Is Forearm Training Necessary and Should You Do It? 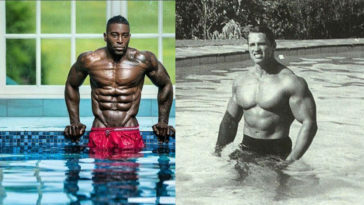 Stroke Your Way to Gains – Is Swimming Good for Bodybuilding?